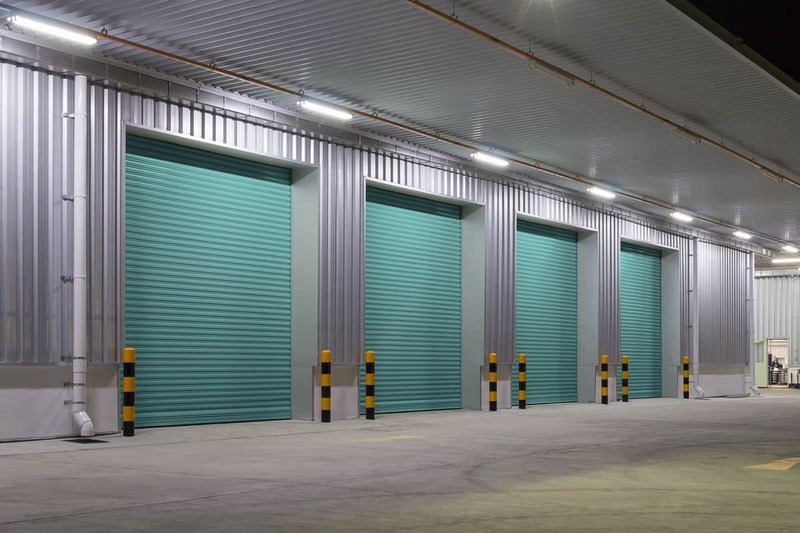 Garage Door Services | Barton Overhead Door, Inc.
Barton Overhead Door, Inc., works on all sizes of commercial overhead doors and loading dock equipment. We are able to help match your needs to the best door on the market. Common sizes of rolling doors are kept in stock, ready to install. Talk to our experienced team today for help with your next project! Our residential garage doors are top of the line in quality, especially when installed by our experienced technicians. We would love to explain the many options for your next garage door. Set up a free consultation today! Our Service Technicians repair all types of commercial doors, garage door springs, garage door openers, and loading dock equipment. We save you time and money with fast service and fair prices. If you have a question about your door, just give us a call for free advice! Barton Overhead Door, Inc., supplies, installs, and services complete lines of residential garage doors, commercial overhead doors, and loading dock equipment. We travel throughout the Central Valley, Bay Area, and Motherlode, with showrooms located in Modesto and Sonora. We have been committed to quality products and excellent service since 1973, and would love to continue that by helping you today! Feel free to browse our site and know that we would love to help with any of your questions. The menus above break down our different business areas: commercial, residential, and service. If you have something in mind that is not on our website, give us a call to discuss it. We look forward to helping you! We currently have several job openings at our Modesto Location. If you are interested, please visit our jobs page. Looking For A Garage Door? This form is the easiest way to get a quote on your next residential garage door project. Simply fill in your details, and one of our specialist will reach out to discuss your situation. We offer free consultations at your home to give you more information. Barton Overhead Door works with some of the best suppliers in the overhead door industry. In the last 45 years, we have built longstanding relationships with many of them. While we only list six here, we are able to service and repair almost any brand of overhead door. Our commitment is to sell and install the highest quality doors that are available. We really mean that! At Barton Overhead Door, we strive to go the extra mile. Good reviews and compliments are shared, and feedback is taken seriously. We want to make your experience as smooth and professional as possible. From the biggest commercial projects to the smallest service calls, we greatly appreciate your help in improving our service and would love to hear your experience.